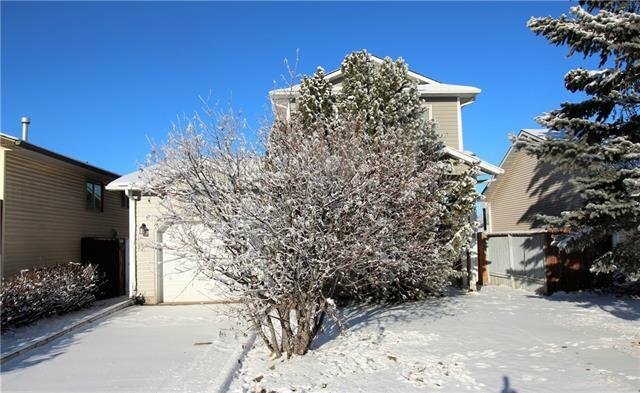 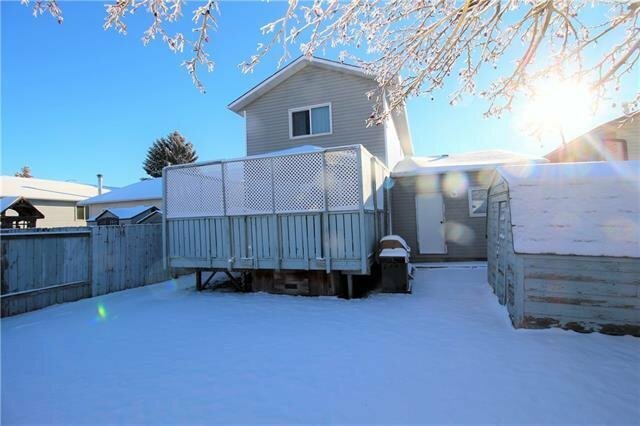 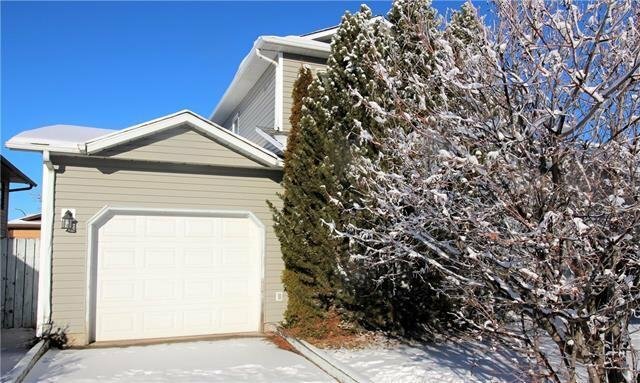 BRAND NEW SIDING (January 2019)!A well maintained 2-storey in the established community of Whitehorn. 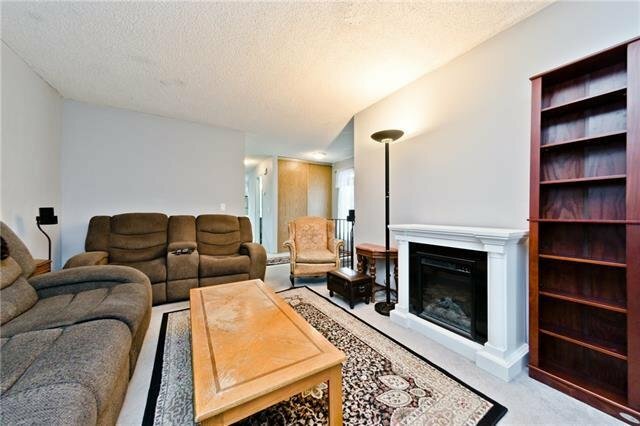 Over 1600 sqft of living space including the living room with oversized windows bringing in loads of natural light. 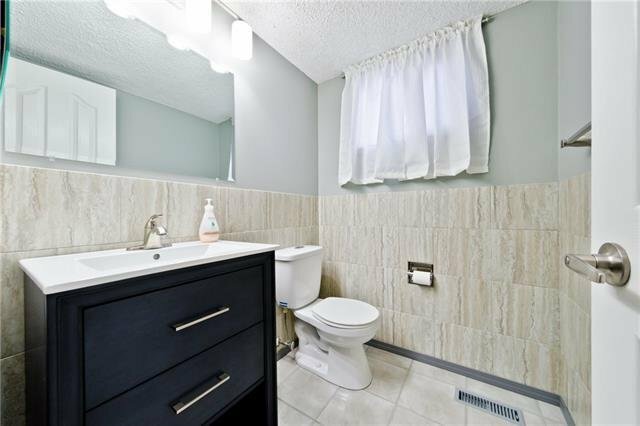 A renovated 2pc bathroom and renovated kitchen complete the space. 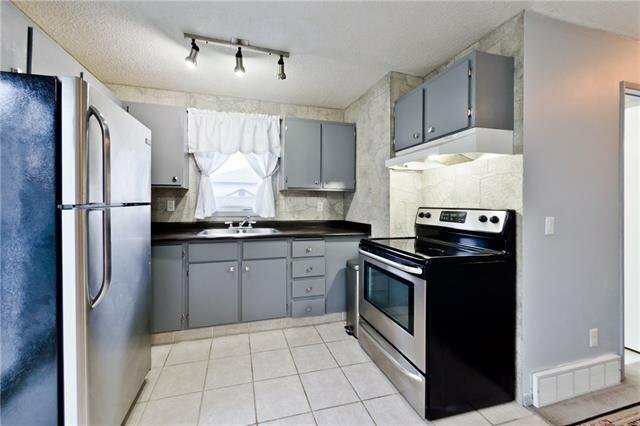 The kitchen includes new stainless steel fridge and convection oven. 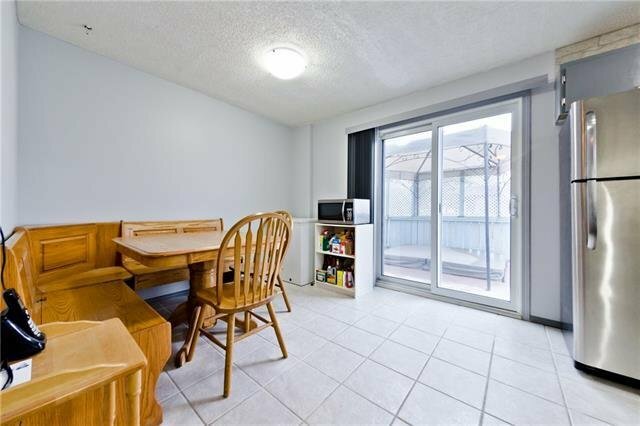 Dining area has sliding doors leads to the 8 person hot tub & deck, lower patio, and large backyard shed. 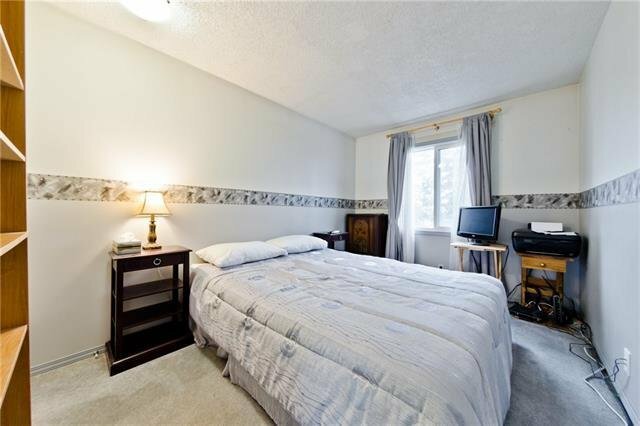 Retire to the 3 bdrms including the spacious master bedroom and renod 4 pc bathroom. 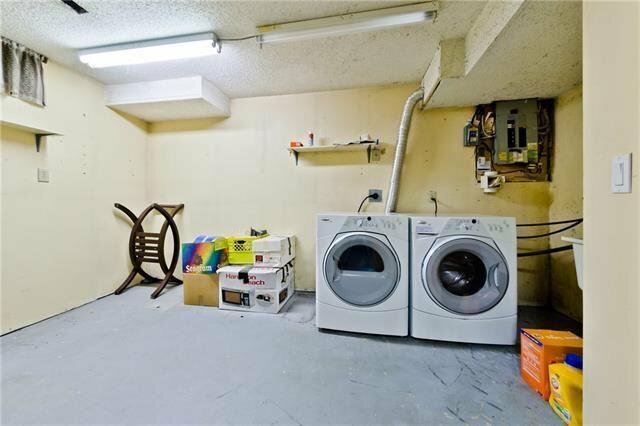 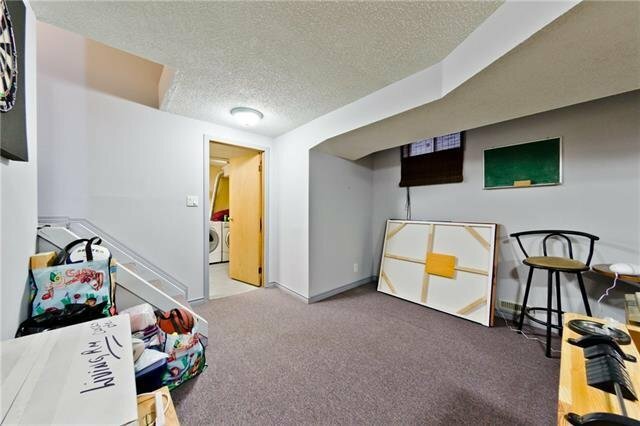 Options are endless in the finished basement with large laundry room (front load, energy efficient washer/dryer), tons of storage and separate entrance off of the double, tandem garage. 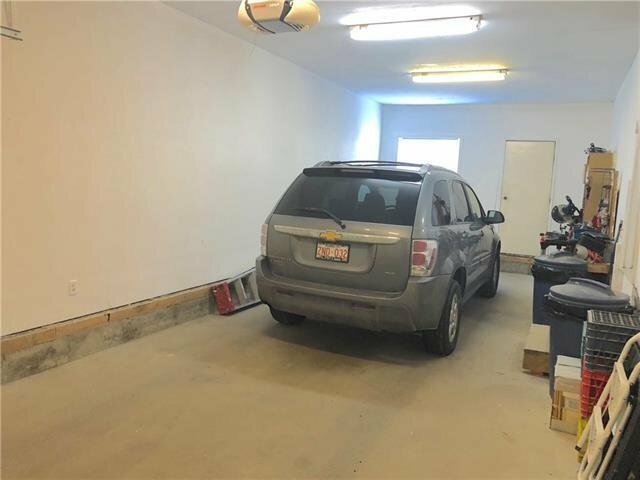 Pride of ownership is apparent! 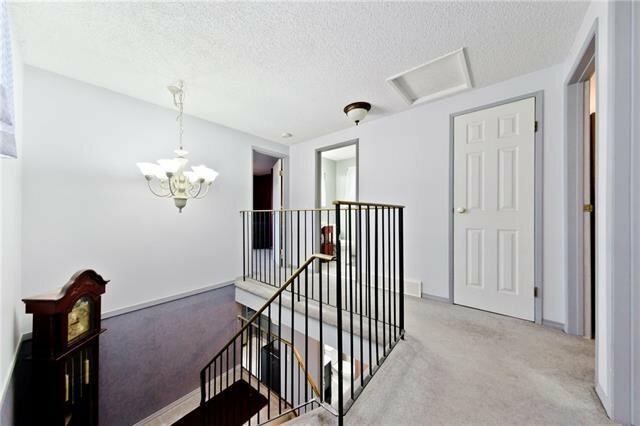 Fresh paint, new roof on garage & house (June 2018), Energy efficient windows. 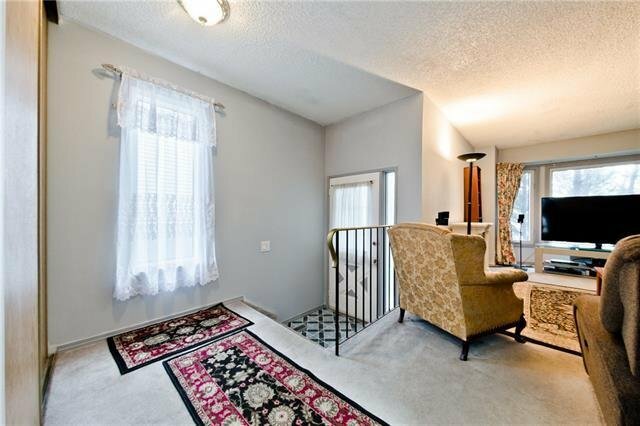 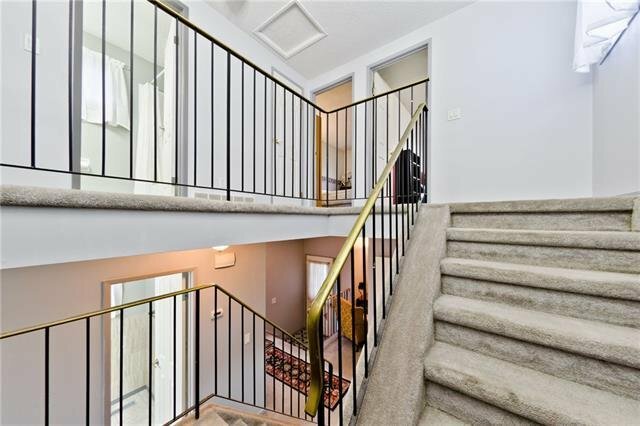 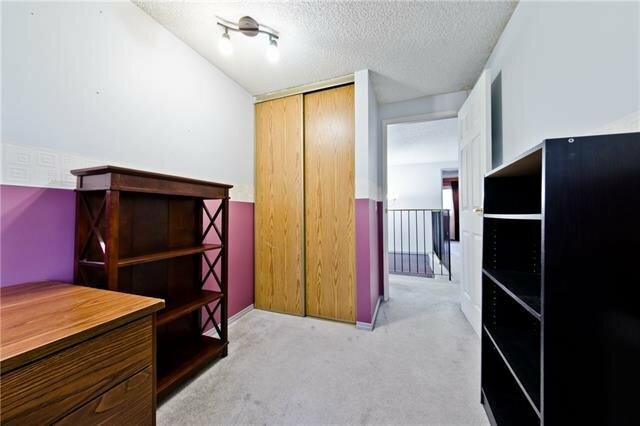 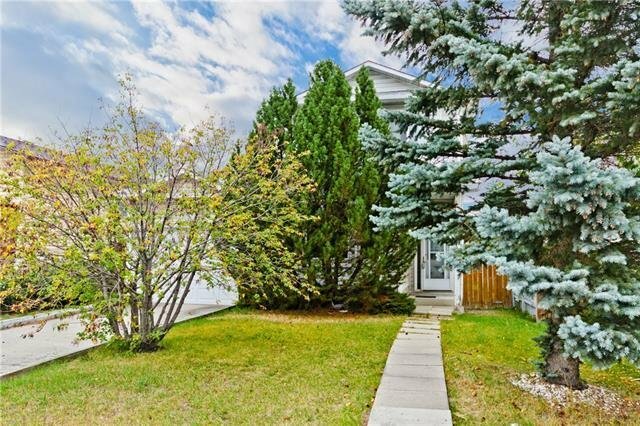 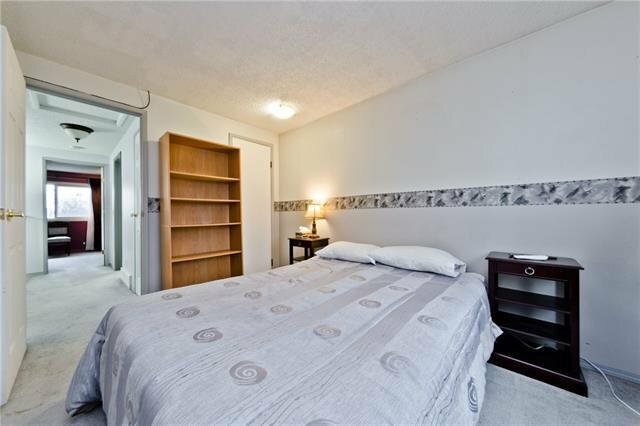 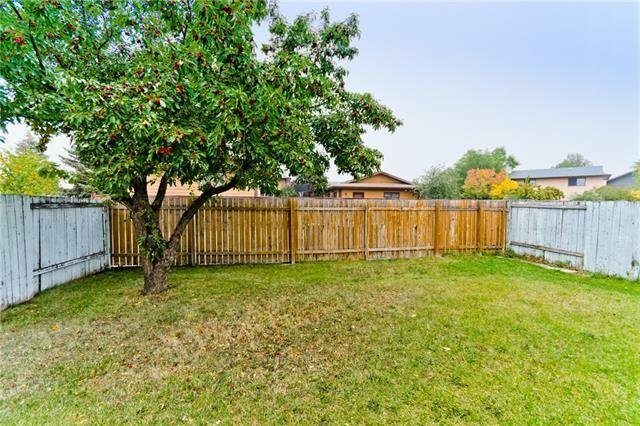 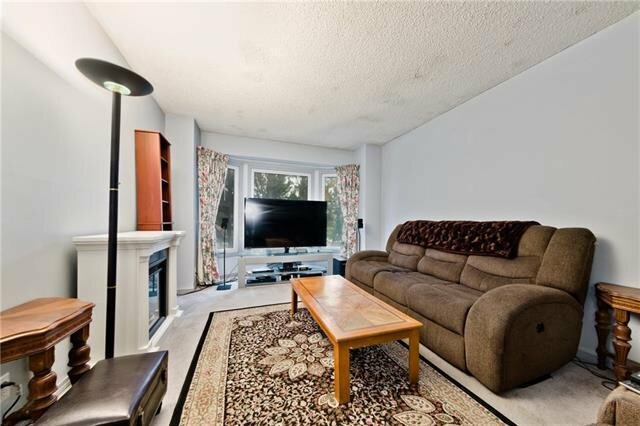 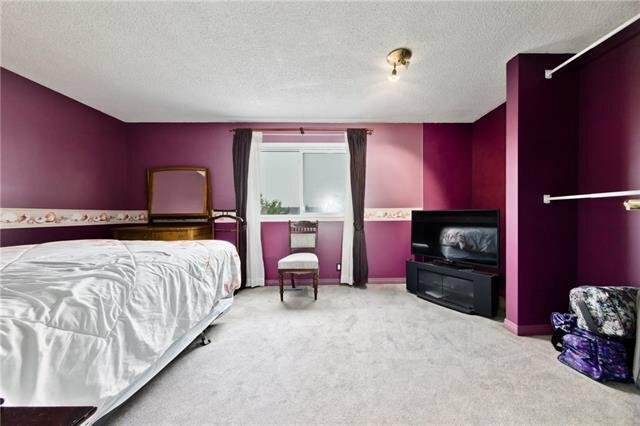 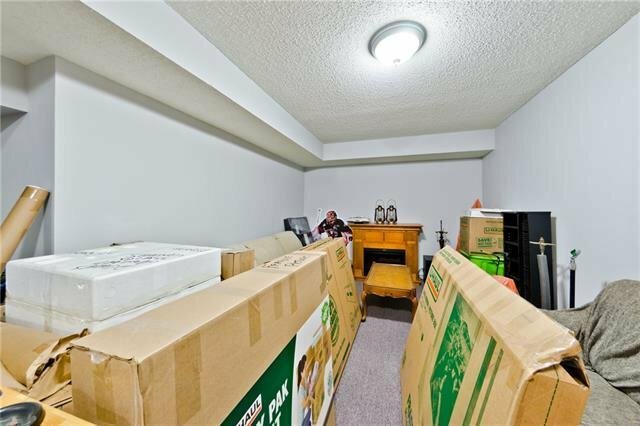 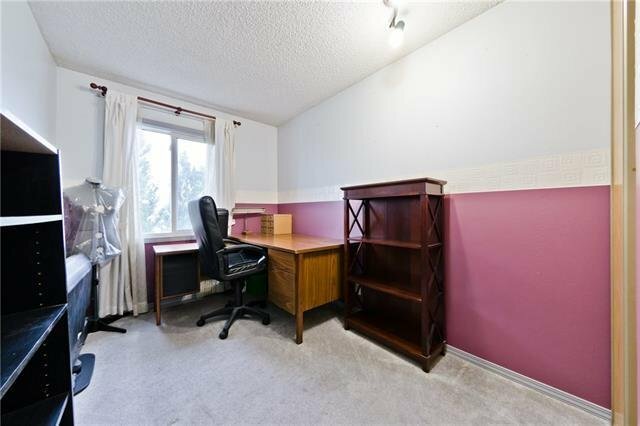 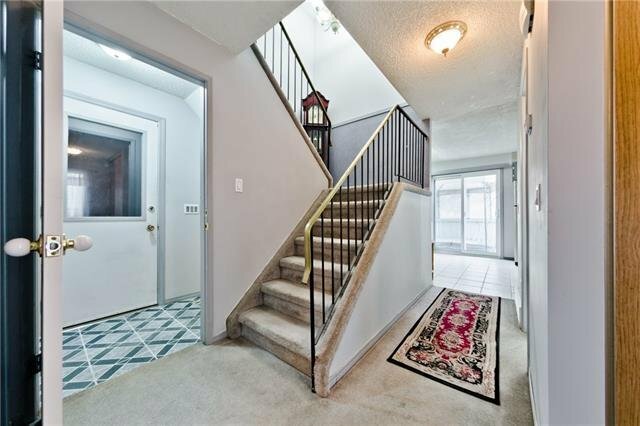 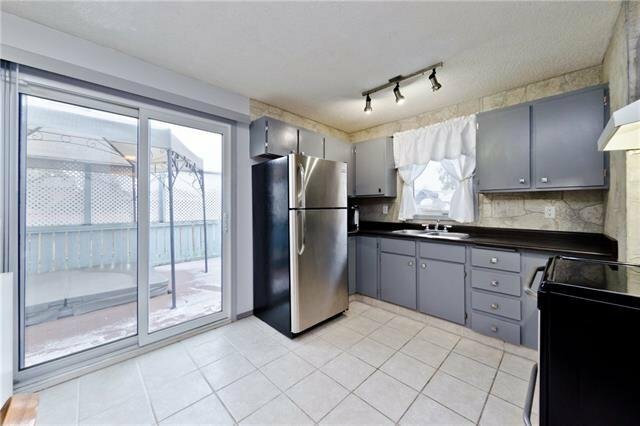 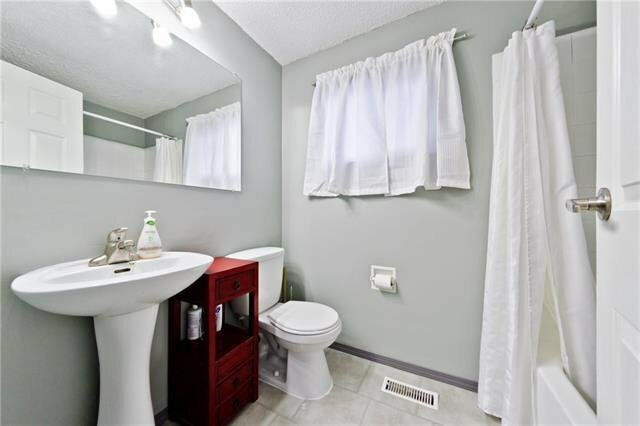 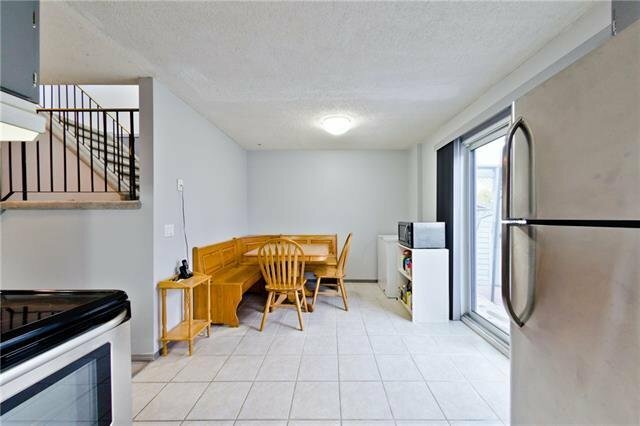 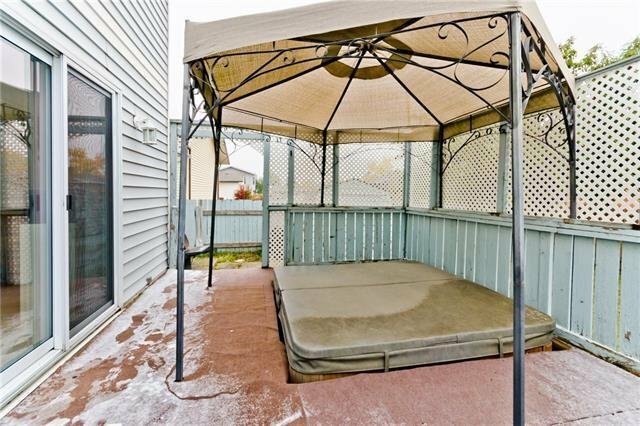 Close to Whitehorn train station, shopping, daycares, schools, public transportation, Peter Lougheed Hospital and parks. 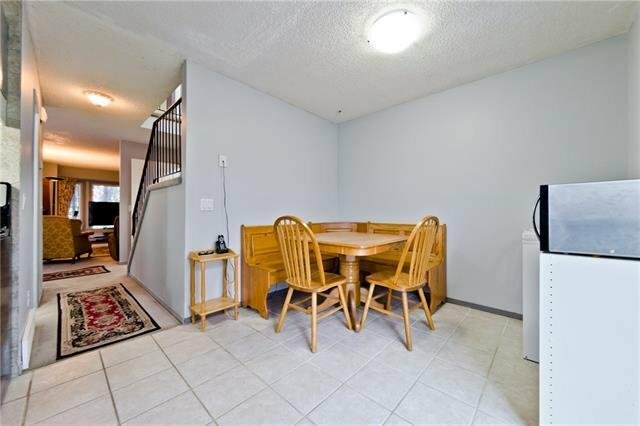 Don’t miss thisopportunity and call for your viewing!